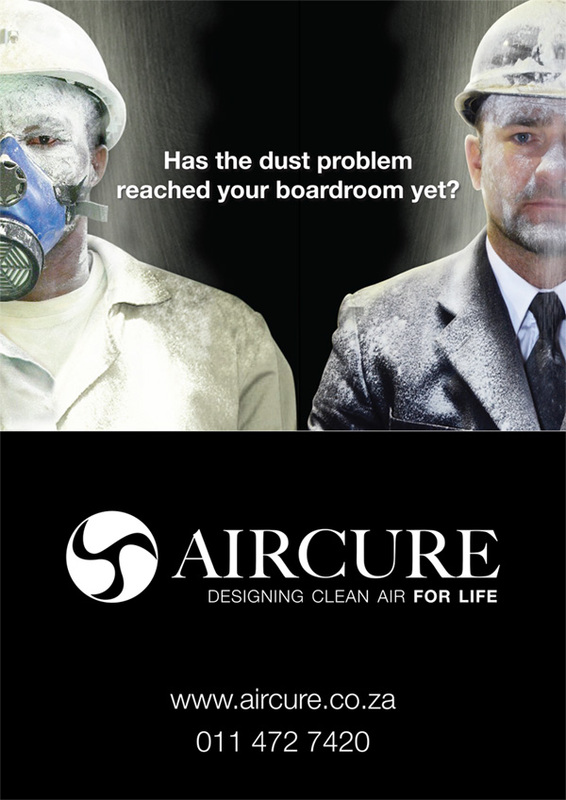 AIRCURE creates innovative solutions for air filtration. A major part of their client base is the mining industry, and clean air is a major issue for the mines. 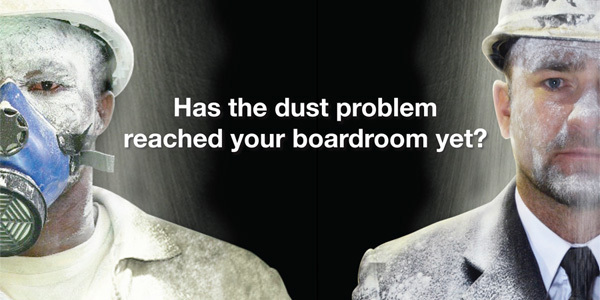 This new range of adverts brings attention to the fact that a lack of clean air is already a problem underground for the workers, but left unchecked, the problem will find its way into the boardroom by way of costly Health and Safety shut-downs and even legal action by affected workers.